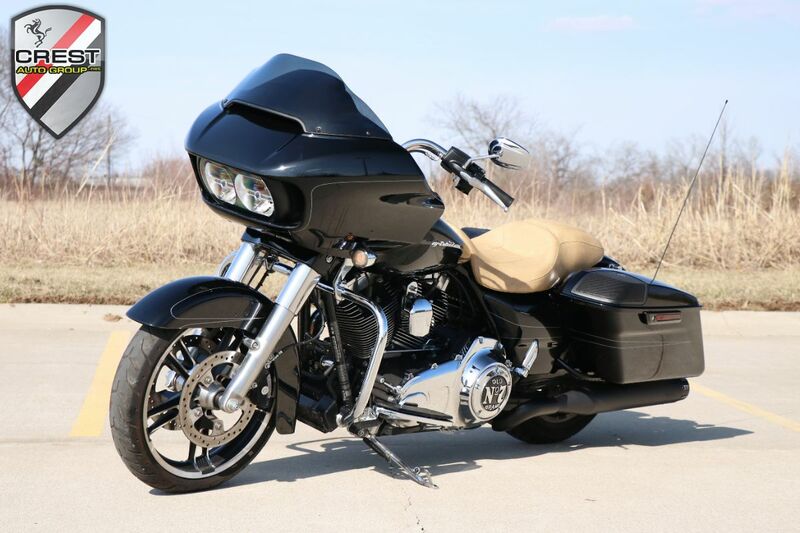 2015 Road Glide Special FLTRXS finished in Vivid Black! This is a really clean 1 Owner bike with a re skinned oem seat done in a natural leather, which in my opinion makes the bike stand out! The bike is free of damage, and has NOT been down!